What can I say? I love the bad boys! So, I had surgery two weeks ago. It was scheduled and will make my life better and all went well. I’m recovering as expected. Recovering is boring! 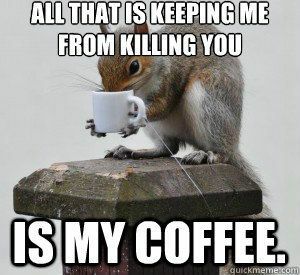 As I usually live my life dashing about like a squirrel on speed, I’m not used to having a lot of free time at my disposal. Sadly, I haven’t really been able to write. At first, the pain meds made me too loopy and then I couldn’t sit up enough to type because of the incisions and now I think my muse went on vacation. So, instead of writing fiction, I thought I’d write you a little blog post about my new favorite TV show. So, how about those Gilmore Girls? I’m halfway through season three now and I just want to curl on the sofa and watch the rest. I lurve Stars Hollow. The dialogue is blessed amazing. I love the characters, the setting, all of it. And I love it. I love it soooooo much. And in a weird cosmic-a-rama sort of way, I know that my muse (send me a postcard, a smoke signal, a nice fruit basket!) 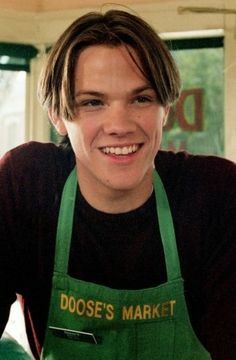 brought me to it at just the right moment because it’s just the vibe I want for Cupid’s Coffeeshop—that sharp, witty, funny banter, the rich family relationships and deep friendships, that small town feel…exactly what I want. 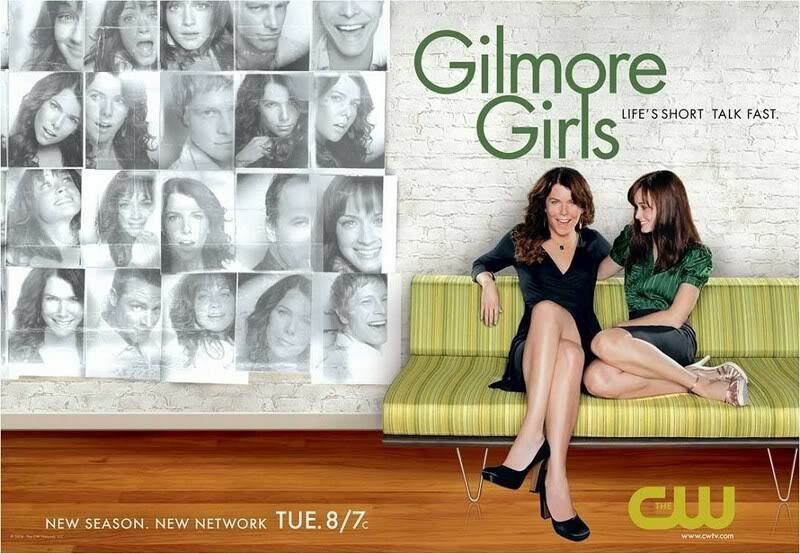 And I don’t want to say that my streaming Gilmore Girls twenty hours of the day (YES! 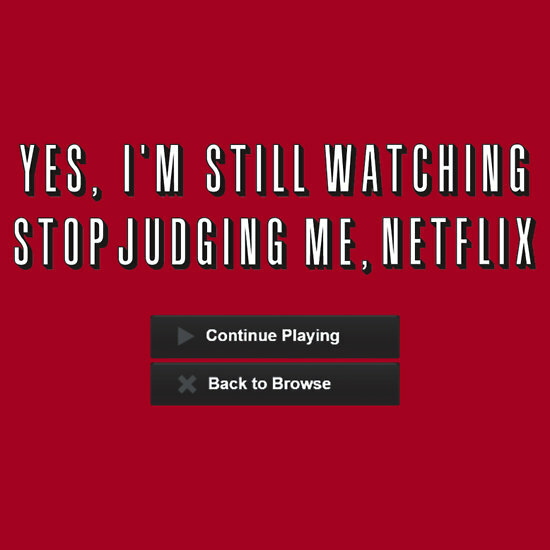 I am still watching, Netflix. Enough with the Judgy McJudgerson routine!) had anything to do with the announcement that there are going to be four ninety minute movies but you know, I did my part, is all I’m saying. Took one for the team, in other words. So, there I was, laying there, watching my new show, filling the creative well and all that mystical, mumbo-jumbo stuff. 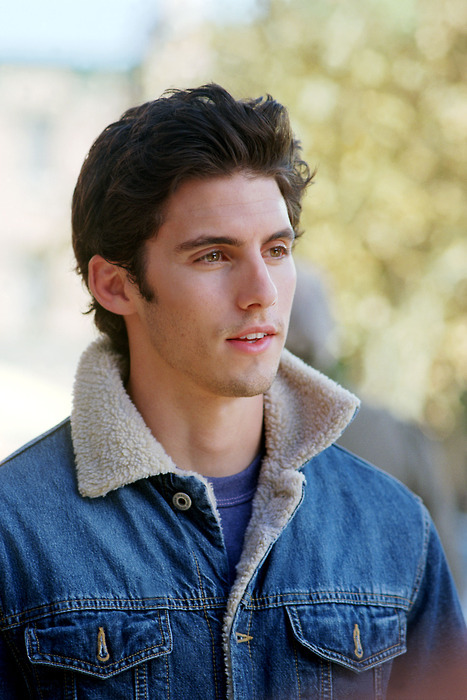 And then Jess Mariano showed up. 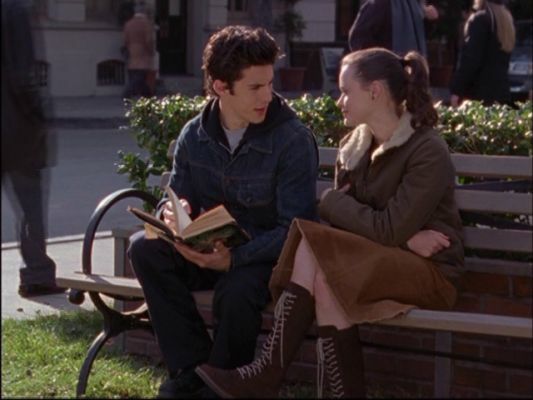 And I just about lost my mind over the Rory and Jess ship (it’s Literati for those in the fandom). From the second he walked into her room and they started talking about books…that was it for me. I was just as much a goner as poor Rory. And yes, I know how it all ends in a vale of tears and what not. WHO CARES ABOUT THAT when I have my love triangle and the bad boy who’s secretly really sweet and smart and loves to read and has a heart of gold and adores the girl and writes her a book (eventually!). Come on! That’s flipping catnip! Well, I’m just Team JESS! Times one million. Yes, I KNOW how it all ends, even though I’m only up to just past the dance marathon episode in season three because I hunted down all the spoilers on the internet (in addition to watching about 47 fanvids and reading a bunch of fanfics). I’m just saying that, in the future, they could get the timing right. Plus, they’d still be in each other’s lives, at least tangentially, because her mom is with his uncle. (I’m also Team Luke and yes, I know how all that works out too and I’d just like to shove Christopher in front of a bus). But, back to Rory and Jess. I’m just saying, it could happen. Because if those four ninety-minute episodes do not end with a Rory and Jess endgame, perhaps complete with a Lorelai the Fourth, well, I know how to make deviled eggs and, even if it’s more than 22.4 miles to Netflix’s HQ, who’s with me!?! Also, I’d like to request a Luke and Lorelai wedding but, failing that, I’ll take a Rory and Jess one! !